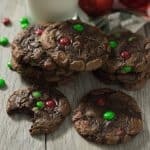 M&M’S® Brownie Mix Cookies – made from a box mix of brownie mix. Gooey on the inside, crispy on the edges. 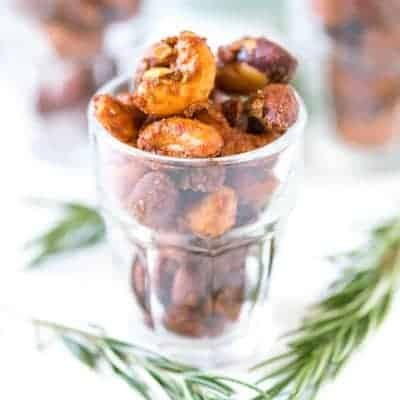 Just 5 ingredients and 20 minutes! Every Christmas my sister and I bake a bunch of treats to give out to our friends and neighbors. We listen to Christmas music and drink mimosas as we bake away. 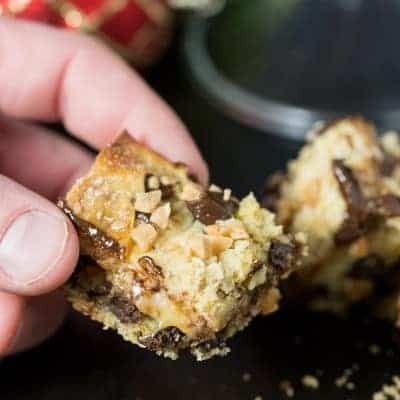 We usually make these gooey chocolate chip toffee bars, which are amazing, but it is definitely a labor of love getting all those ingredients and making each layer. You never realize how many friends and neighbors you have until you start baking for them. This year I want to keep things simple, and make a tasty and easy baked treat. 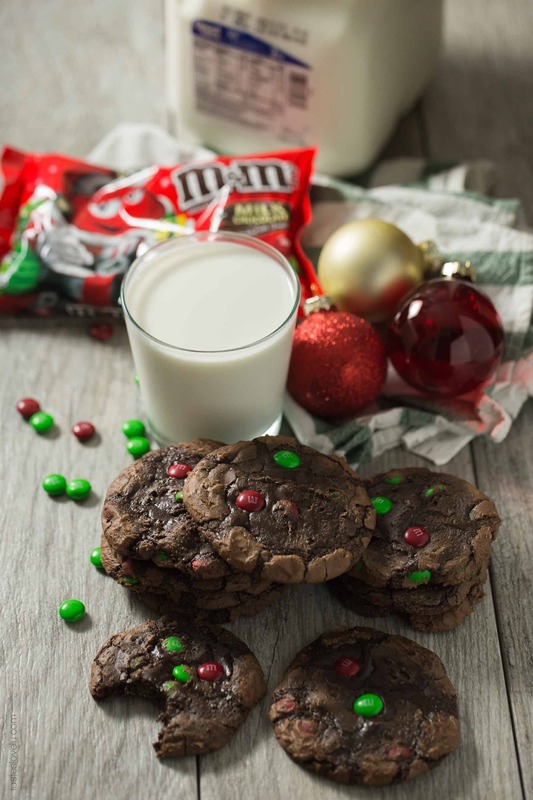 Which is why these M&M’S® brownie mix cookies are exactly what we’ll be baking up and delivering this year. They are SO GOOD! You know how the best parts of a brownie are the crispy edges and gooey center? And you have to fight to get the good corner piece that has the most crispy edges? 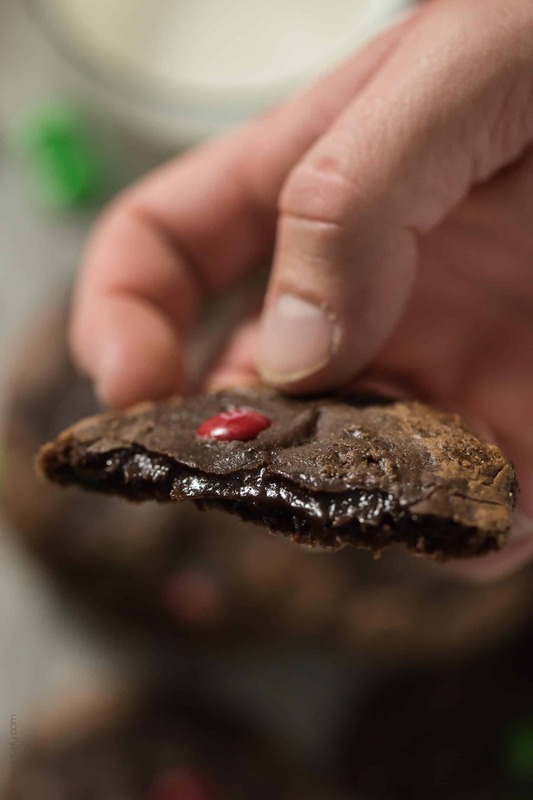 This brownie cookie has all crispy edges! And the gooey, fudgy center. Plus, these couldn’t be easier to whip up. 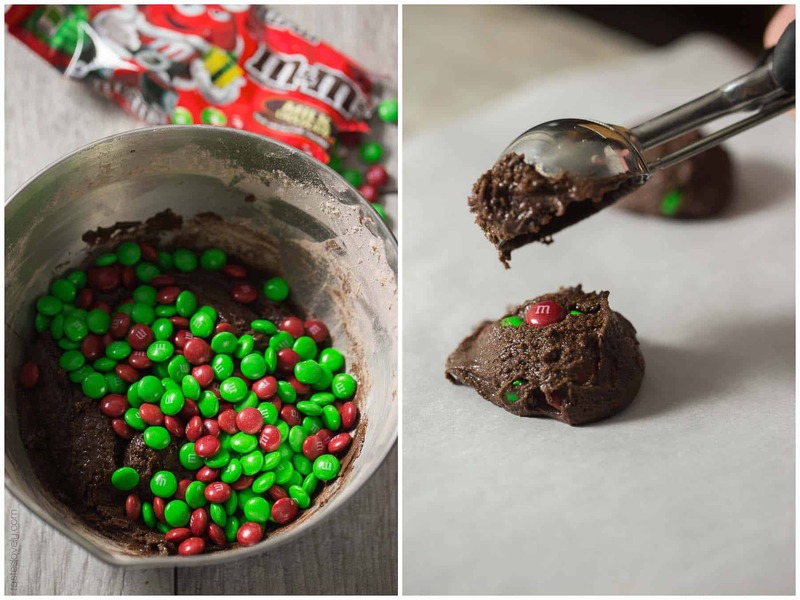 You just need your favorite brownie box mix, 2 eggs, 1/4 oil, 1/4 flour and 1 cup M&M’S®. That’s it! Mix everything together, bake for 9 minutes, and the cookies are ready to go. Minimal clean up, which means maximum sister fun baking time. Our friends and neighbors are really going to love us this year. 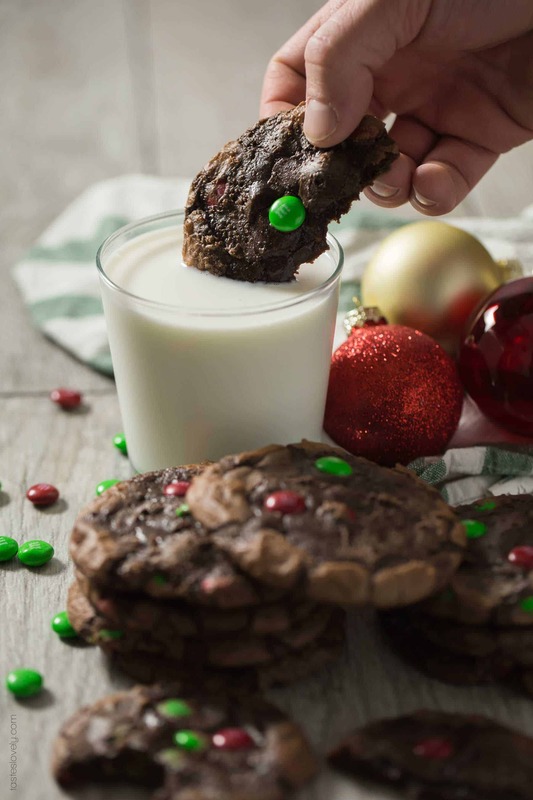 I love using the festive red and green M&M’S® during the holidays. 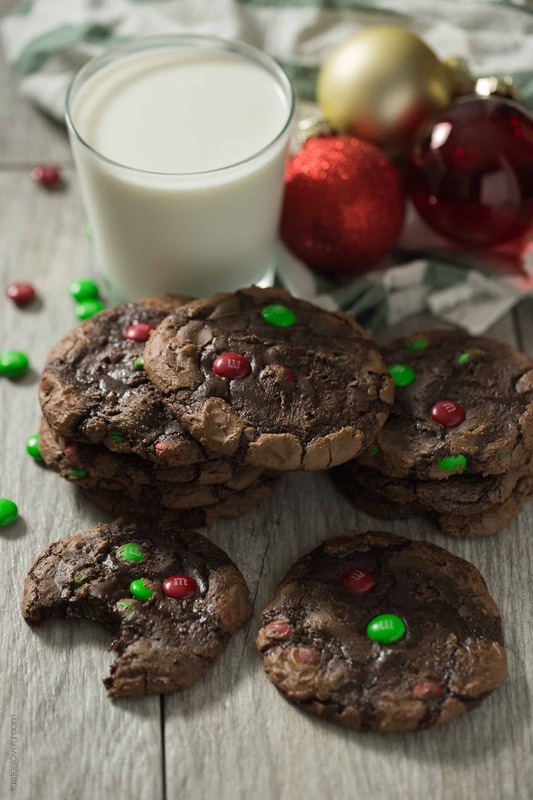 The perfect holiday addition to these brownie mix cookies. Preheat your oven to 375 degrees. Line 2 cookie baking sheets with parchment paper. In a medium size mixing bowl, beat together the eggs and oil. Add in the dry brownie mix and flour. Use a wooden spoon or strong rubber spatula to combine. The batter will be thick. Add in the M&M’S® and fold until combined. 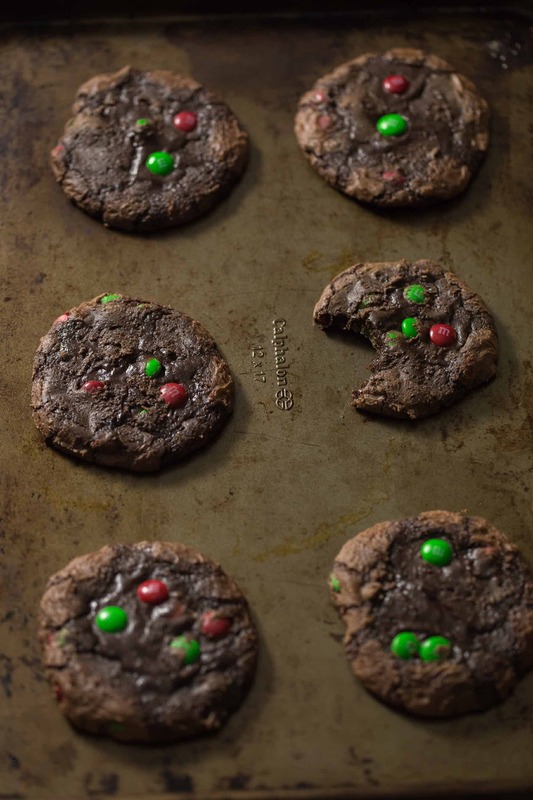 Use a large cookie scoop (3 tablespoons), and scoop the dough onto the parchment lined baking sheets. I do 3 rows of 2 cookies, so 6 cookies per sheet. Bake the cookies for 9-10 minutes, rotating the sheets half way through baking. 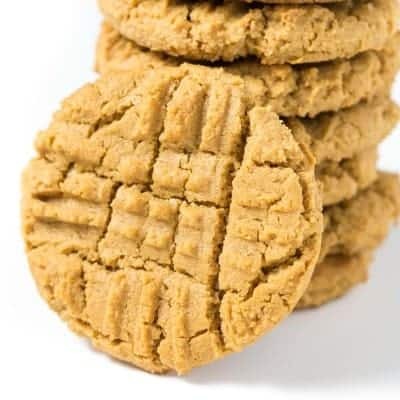 You want the cookies have crispy edges, but still look a little soft in the center. Cool for a few minutes on the baking sheet, then transfer to a wire rack to continue cooling. Serve warm or room temperature with Great Value® 2% Milk. Will keep in an airtight container for 1 week. Can be frozen for 6 months. This post is sponsored by M&M’S®. All opinions are my own. Thanks for supporting the brands that support me! Oh you had me at brownie cookies! These look AMAZING, Natalie! Sometimes box mixes make the best desserts. I would gladly devour this ENTIRE batch! So pretty!